Loaded loaded cargo van with nice contractors upfit! Van features include 2.5L 4 cylinder engine -- cloth bucket seats -- power windows -- power door locks -- keyless entry remotes -- power mirrors -- tilt steering wheel -- cruise control -- bluetooth hands free calling -- SYNC system -- AM FM CD stereo with auxiliary input and USB connectivity -- backup camera -- cab divider -- bin package -- cargo mat -- tinted glass -- dual sliding doors -- steel wheels and more. Fleet maintained off lease unit! excellent tires all around. 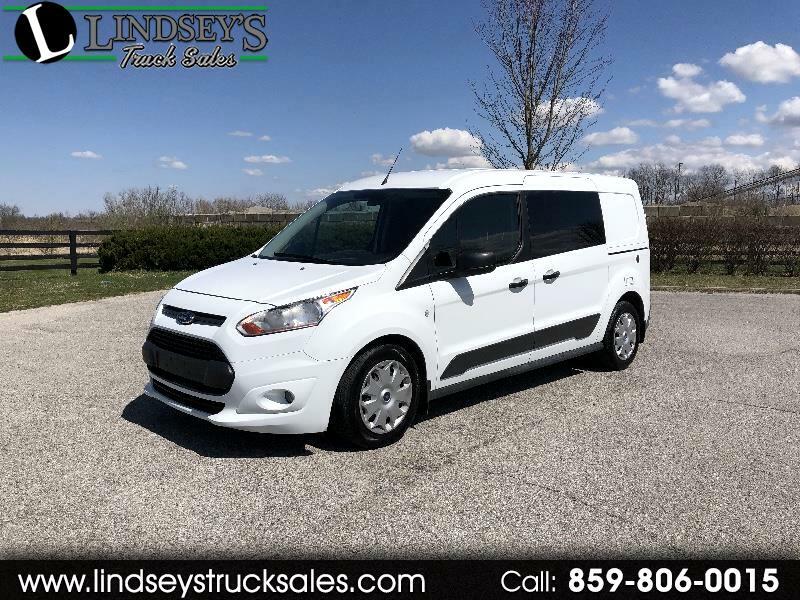 Message: Thought you might be interested in this 2016 Ford Transit Connect.